For one thing, children's immune system will begin to drop if they have no excess to do exercises in their daily life. Since parents worry about outdoor activities will cause some unexpected disease, and then I think indoor play equipment will successfully help you deal with the problem. Because playground equipment provide kids a warm environment that is almost as comfortable as home. Without being exposed in an environment where the temperature changes from time to time, it will be less likely that kids we'll get cold. For another, one should be well informed that the main reason that lead to cold lies in that kids keep on taking off their clothes while they are doing activities. Exercise makes them feel hot and sweat. So kids would like to take off the coat to stay cool. Even if they didn't take off their coats in the process of playing, it is still possible for them to get cold because the evaporation of sweat take away the warmth in their body, which will make them feel cold and uncomfortable. 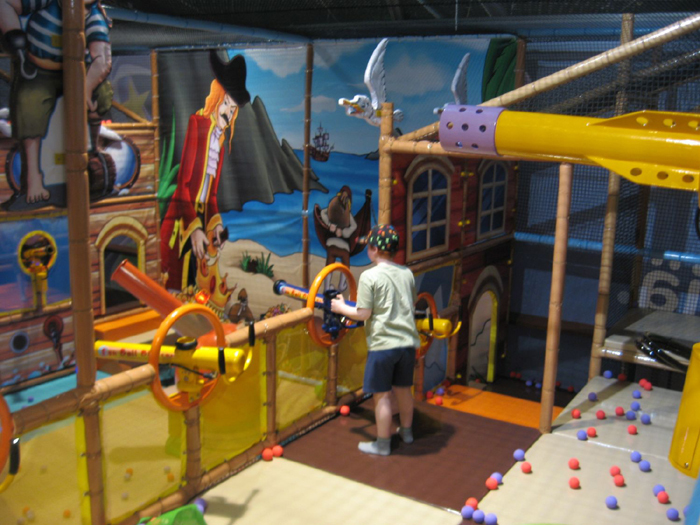 While in the indoor play equipment, parents and kids are totally kept away from such problems because we've got air conditioning to control to temperature create a comfortable environment for children to have fun. What's more, indoor play equipment provides children with comfortable and warm place to take a rest after a long-time exercise. A good rest also plays an important role in keeping children from getting cold. Doing exercise is a process of outpouring energy, while the process is a way of inputting l of energy. If the balance of children's body can be kept, it will also be less like for kids to get sick. In inclusion, if you are thinking about where to take your kids to do autumn exercises, indoor play equipment will no doubt be your best choice. Children need a lot of chances to exercise no matter what season it is in a year. What parents have to care about is how to reduce bad effect rather than deprive indoor play equipment from children's life. Actually, what you are doing is not for their benefit.